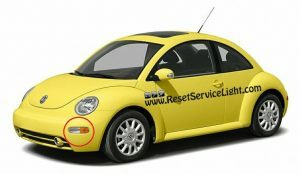 DIY, change the front side marker and parking light on your Volkswagen Beetle, the model produced between 1998 and 2005. 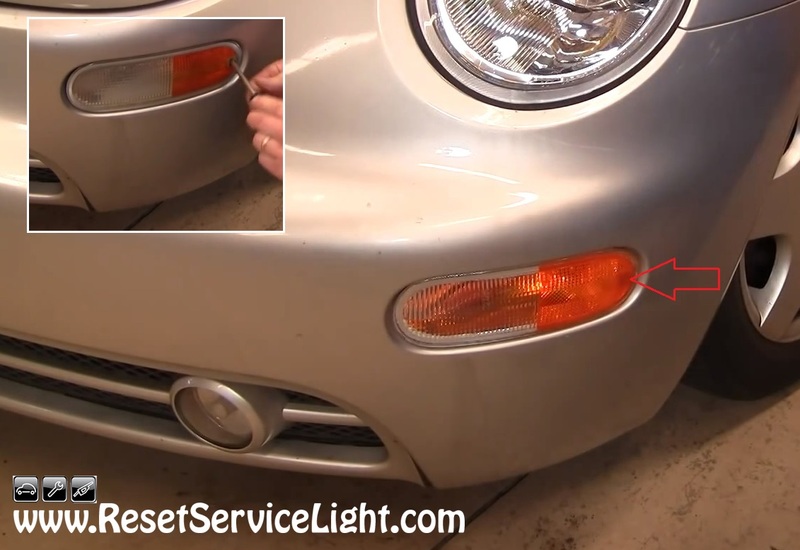 This is a very simple replacement, that can be done in less that 5 minutes, using only a small flat blade screwdriver and a Phillips screwdriver. 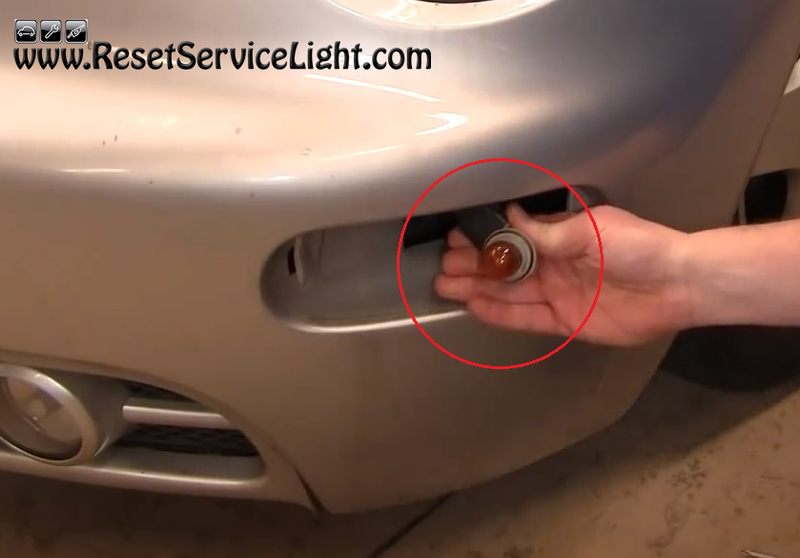 You will be able to access and replace the front side marker from outside the front bumper. You can start by prying out a small door-like cover located at the exterior edge of the lens, as you can see in the picture below. That small cover hides a Phillips screw, that basically holds the assembly attached to the bumper. Remove it with an appropriate screwdriver. 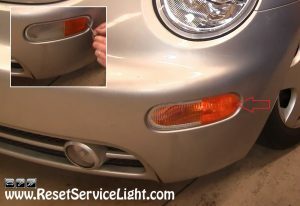 After you do it, the side marker will go out from the bumper easily. In order to remove it completely, you can simply twist the socket of the light bulb counterclockwise, as you can see below. 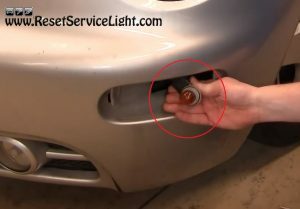 You can service the bulb if you wish, by pulling it out from the socket, or you can just install the replacement side marker. The new assembly should be connected to the light bulb and then inserted into the front bumper with the interior side, first. It has a guiding tab there. Then, on the other side, just tighten that screw and reinstall the small cover and that’s it. 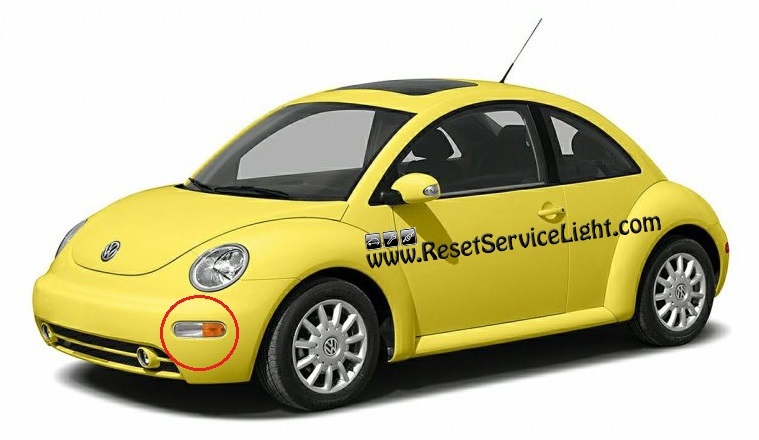 This is all you need to do, in order to remove and replace the side marker and parking light assembly on your Volkswagen Beetle, manufactured between the years 1998 and 2005.